Learn It Once – Learn It Right! It All Starts with a solid foundation. 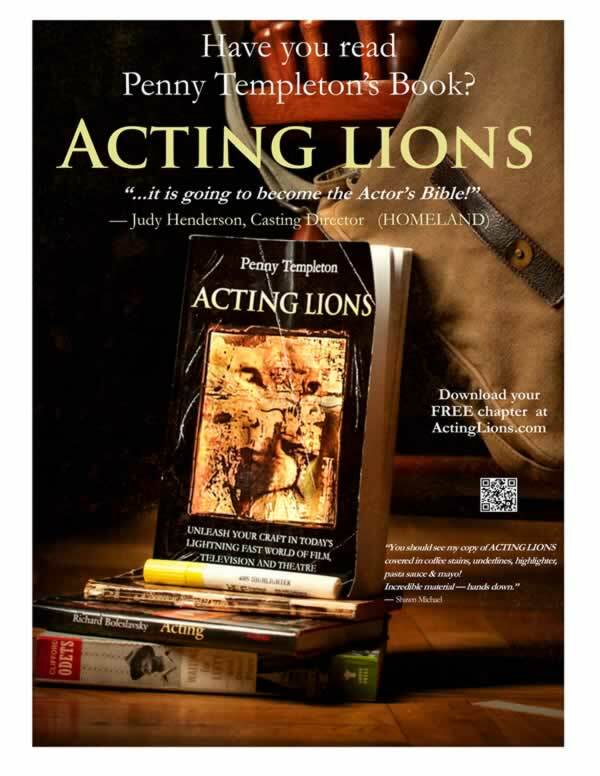 This foundation has made Penny Templeton Studio’s Acting Lions, working actors. Series Regulars on over 100 TV shows, over 100 Broadway shows, Feature Films over 100 leading roles, 25 Emmy Award nominations, 13 Emmy Awards, and more. Learn how to do it right! This is where it all begins. Create a strong foundation in the craft of acting that you can build a career on. Hank Schob takes you on a step by step journey through the major points of the acting technique used by the best actors in the world for almost 100 years. The actors in this class will get up and work on these techniques several times in every class. There is a week by week plan to move the actors forward in their understanding and being able to use these foundational techniques. Curriculum. actors who have been relying on talent and tidbits of technique they have picked up along the way. This class starts the journey that could change your life. Its the only thing I want to do.